The Bartow-Pell Mansion Museum, the last remaining 19th-century estate in the Bronx’s Pelham Bay Park, is a cultural and educational institution that serves the broader New York City community. 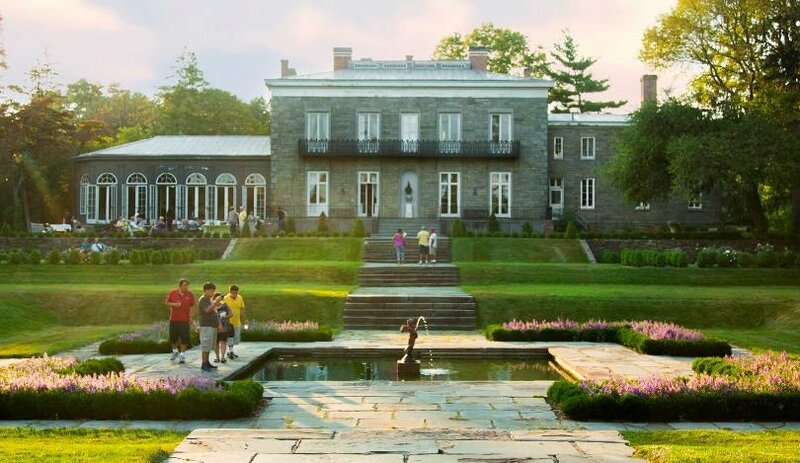 The Bartow-Pell Conservancy works to preserve and maintain the historic Greek Revival mansion and carriage house, as well as the museum’s collection, its gardens, and the surrounding landscape, and to interpret the site’s history with innovative and dynamic educational and public programming for schools, adults, and families. To become one of the most beloved and visited historic sites in the New York metropolitan area.